This light has been specially designed for DTC project. 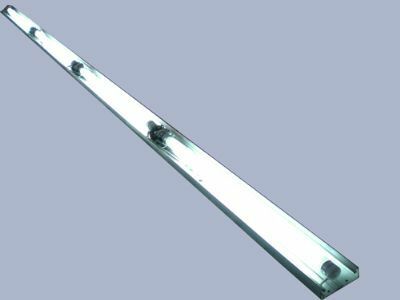 It comes with long lasting Aluminium Channel and the total length of the light fitting is above 12 Mts ( 40 Feet ). The light also consists of Night Lamp for which seaprate wiring has been provided. The total fitting is developed in AARGE and external wiring has been made to the simplest possible way. Quality Conscious is our Prime Concept.